Apple Inc. has reached a $22 million settlement in a class-action lawsuit over the first generation of the popular iPod nano. According to the suit, early iPod nanos were "uncoated" and prone to "excessive scratching." Under the settlement, customers who bought uncoated, first-generation nanos can file for a payment out of a $22 million fund set up by Apple. Customers who did not receive a free slip case with their original purchase from Apple can file for a $25 payment. Nano customers who did receive a slip case can get $15. 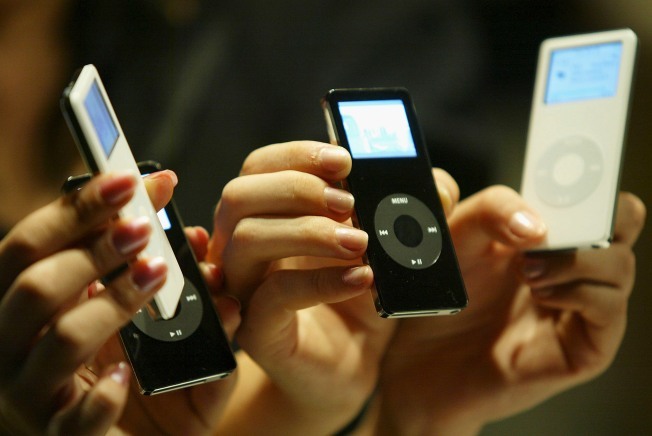 Only those who had scratching that "impaired your use or enjoyment of your iPod nano" are eligible for the settlement. The devices were first sold in September 2005 and have a black or white plastic front and a stainless steel back. CNBC reported Friday that Apple confirmed the settlement, which a judge has not yet approved. A hearing is scheduled for April 28. Apple denied all of the allegations and is settling the suit to "avoid burdensome and costly litigation." "The settlement is not an admission of wrongdoing or an indication that any law was violated," the company said on the lawsuit's court-ordered Web site. For more information and to find out if you eligible for the settlement, visit the settlement's Web site at: www.ipodnanosettlement.com.